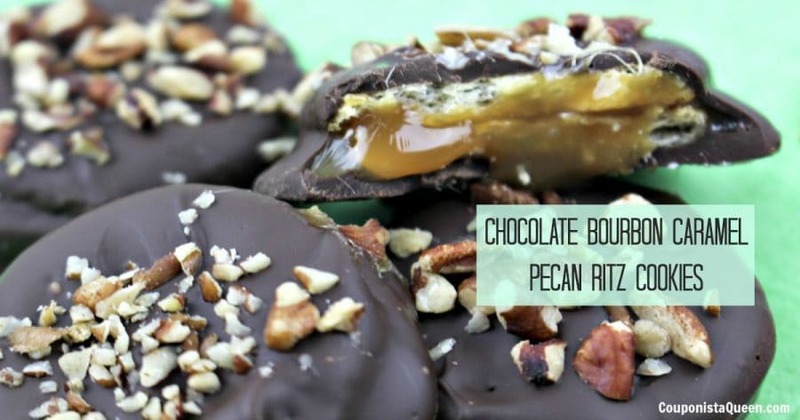 I love the combination of salty and sweet when I snack. There is something so satisfying about cutting that sweetness with a yummy hit of salt. 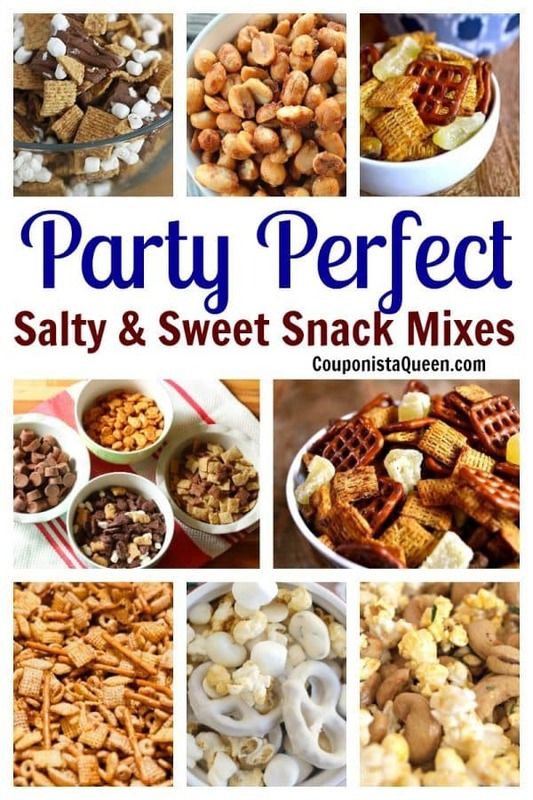 Ditch the boring same old chips n dip for your next party and mix up one or two of these amazing Salty and Sweet Snack Mixes. 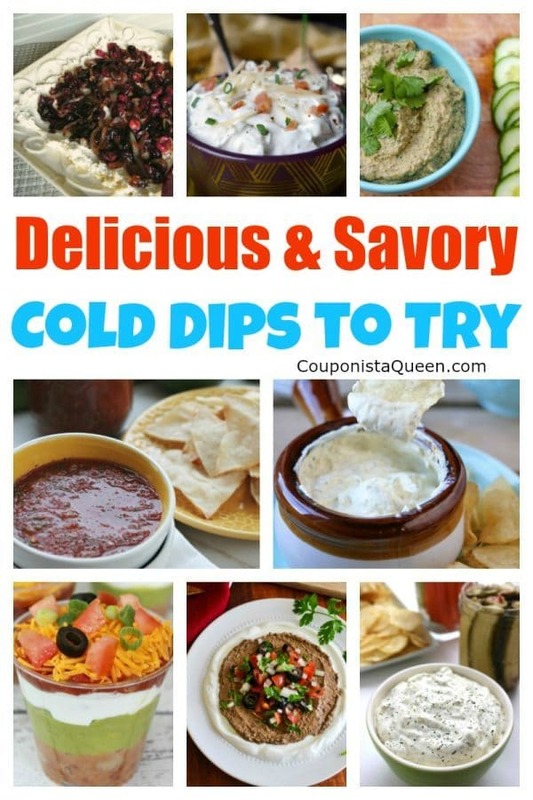 Perfect for everything from Game Day to a Poker Night, every one of these is sure to keep your hand dipping in for more! 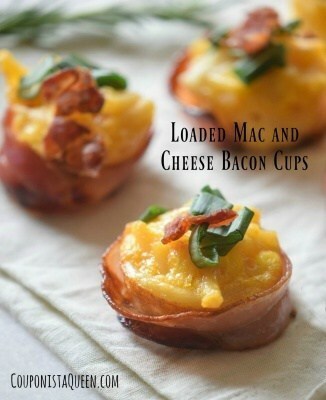 Loaded mac and cheese bacon cups are about to become your go-to appetizer recipe this holiday season. Or anytime really. 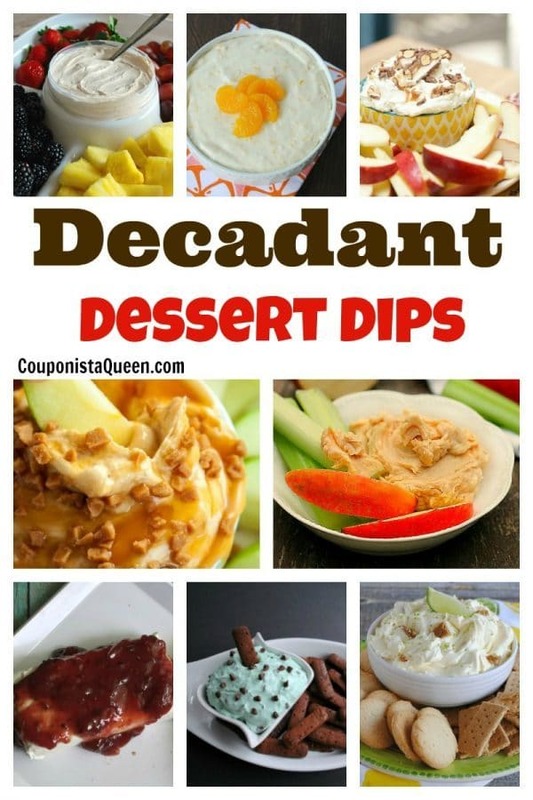 Once your guests eat these, they will be requested often. 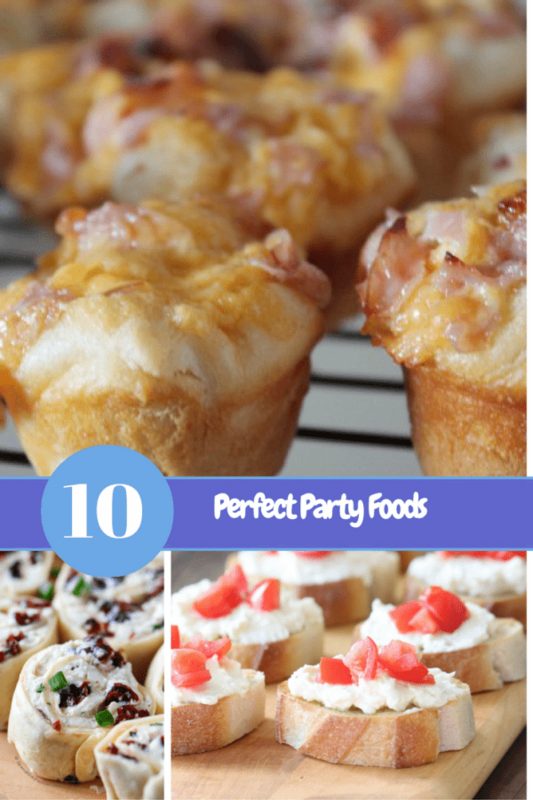 Appetizers are the best thing from a party. Sure, drinks can be fun and the chat is great but the food oh my gosh the food is the best! Because let’s be honest in what other moment would you eat bite-sized versions of comfort food you know and love? And in what other moment would it be appropriate than an adult is noshing on mac and cheese like if there was no tomorrow? 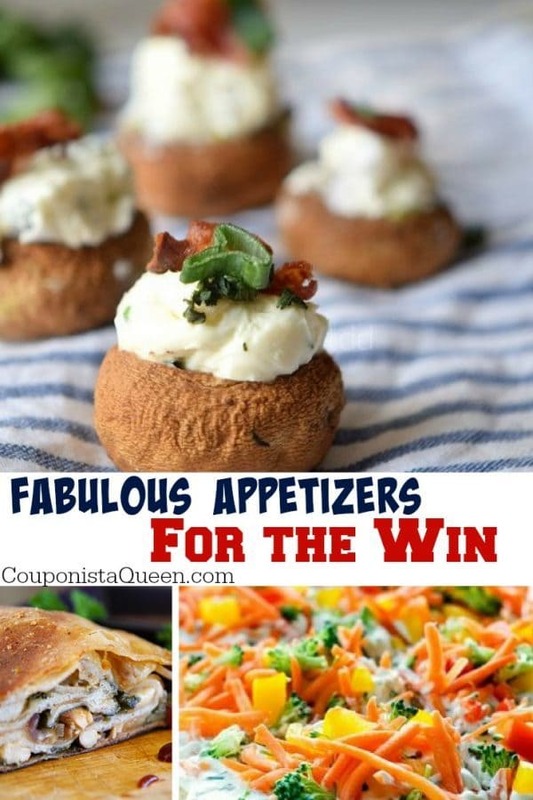 So as a proud appetizer aficionado I’m always looking for recipes that are party ready, which basically means that they need to be incredibly delicious while also being easy and simple (and bonus points if they are quick as well!). 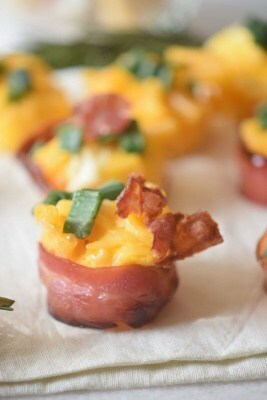 My latest obsession (and one that has been for the past couple of years), are these loaded mac and cheese bacon cups. 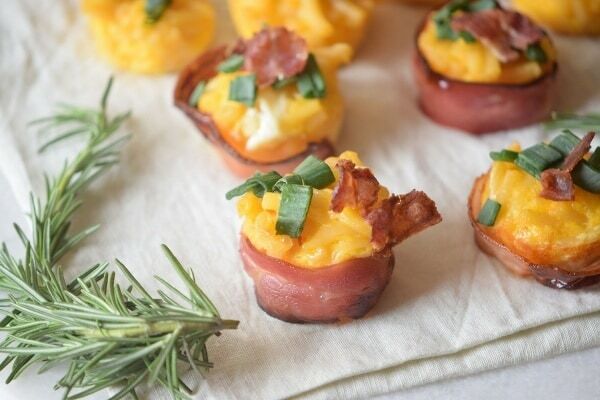 Friends, there’s nothing better than loaded mac and cheese bacon cups, nothing. Best of all? 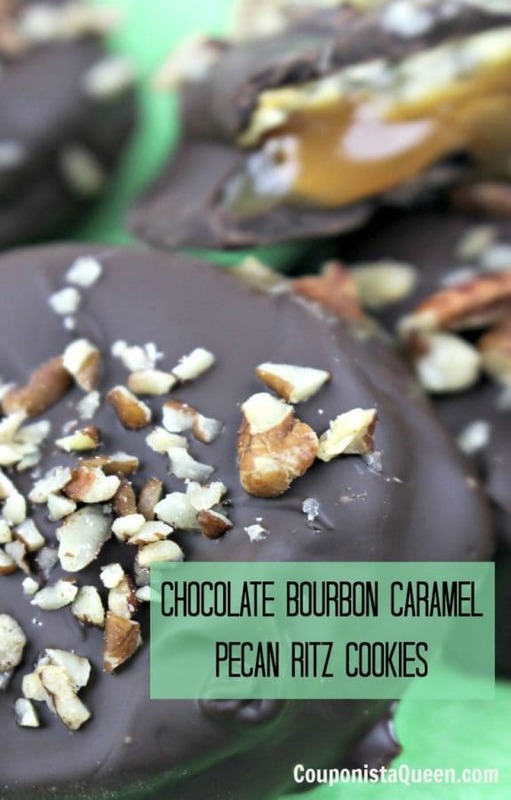 You don’t need to be a pro in the kitchen to be able to make them. 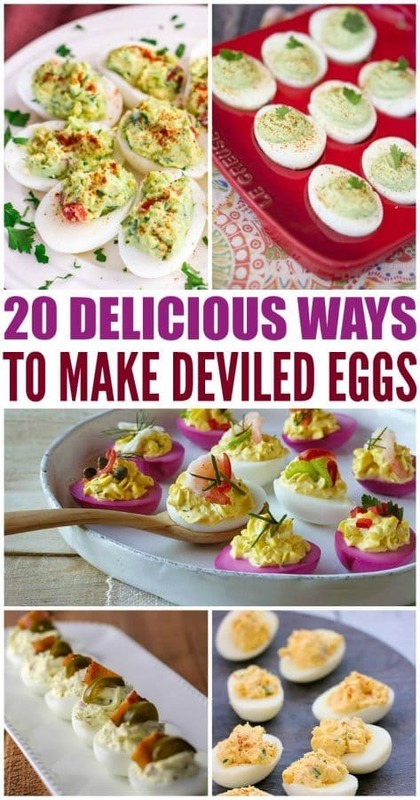 They are really easy + you’ll only use things that are probably already sitting in your pantry/fridge or that you already buy in a regular basis. 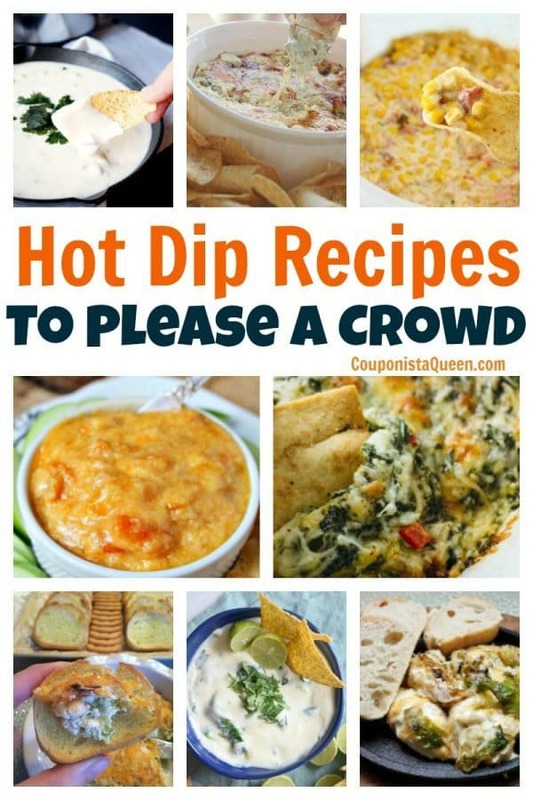 We are using bacon, macaroni, butter, milk, chives and cheddar cheese all combined together into a bite size cup of heaven. Yes, it’s that good. No, I’m not exaggerating even a bit. Say it with me. Bacon. Macaroni and Cheese. For me, the secret is in wrapping the mac and cheese tightly with bacon, waiting for the oven to make it a masterpiece, and then just topping everything with more bacon and some extra chives. The result is this creamy, melty, crunchy, and oh-so-flavorful cup of macaroni and cheese held together with bacon. My only advice? When in doubt just add more bacon on top. And make extra, you are gonna want them. 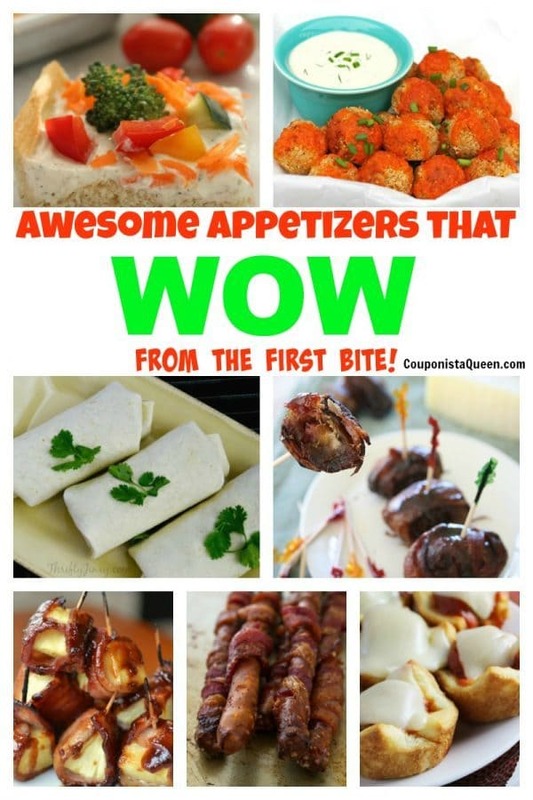 Perfect for an appetizer or starter. Preheat oven to 370 Degrees F.
In a skillet over medium-high heat cook 2 of the bacon strips until crispy. 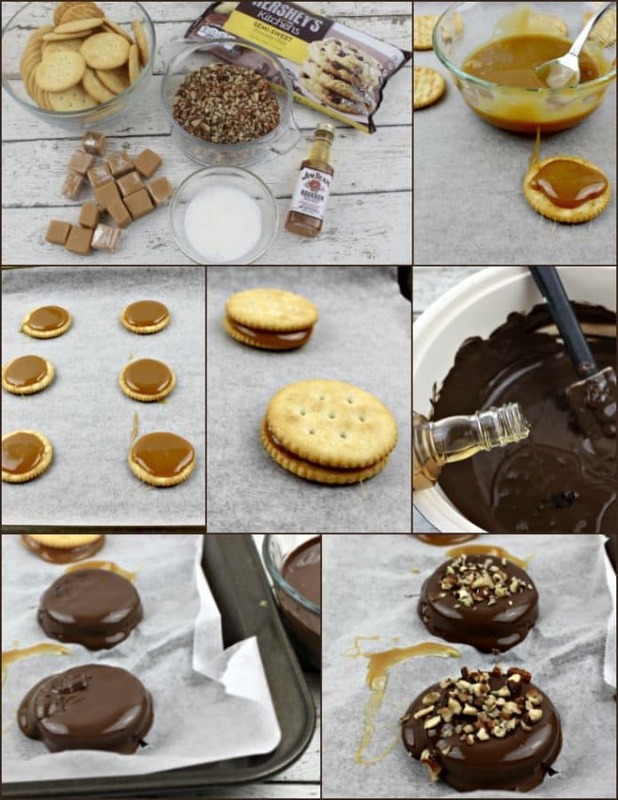 Cut into small pieces. Remove the heat and drain the water. In a saucepan over medium heat melt the butter and mix with the milk. Add the cooked pasta and stir for 3 minutes. Grease a muffin pan, and line with the remaining bacon strips. Fill halfway with the pasta mix, and top with the cheddar cheese. 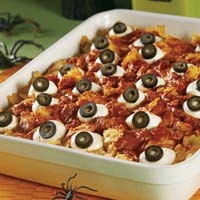 Remove from the oven, top with the chive and the chopped bacon.